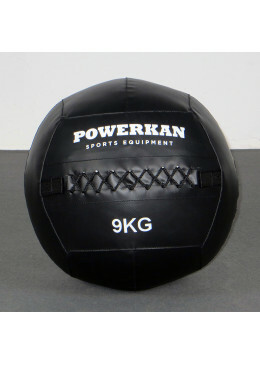 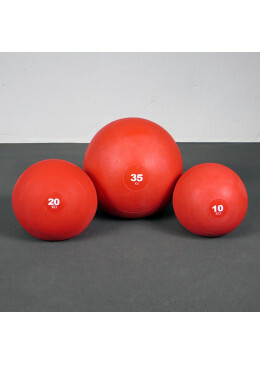 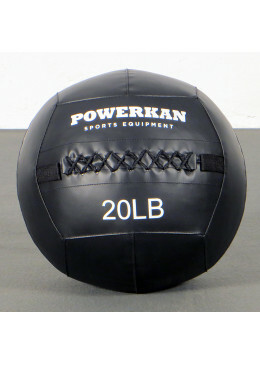 PowerKan Bumper Landmine is a simple and easy to handle system for training all the muscles of our body with many exercises. 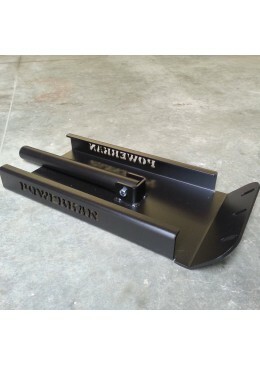 PowerKan Mini Sled, made of 6 mm sheet, with a side folding that reinforces the product and secures its durability, with a fold flat Load Post. 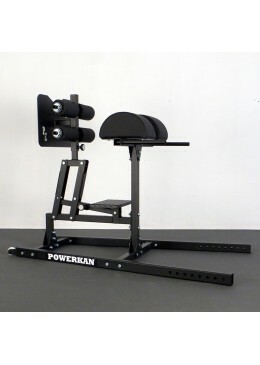 PowerKan´s GHD is the most stable piece of equipment for any glute work, femoral, hamstrings, lumbar abs… The roller foot pads are made from durable and comfortable hard foam. 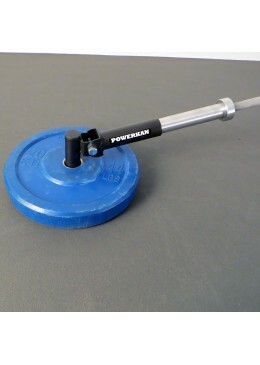 It is possible to adjust the split pad horizontally and vertically, with an easy and quick point clamping fixation system. 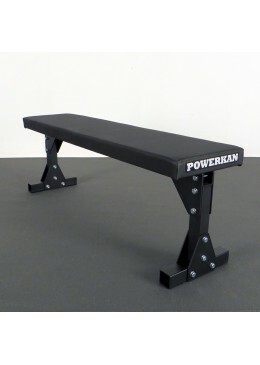 PowerKan removable flat bench is made on a frame consisting of five pieces, connected together by 4 mm plates and 10 mm steel screws. 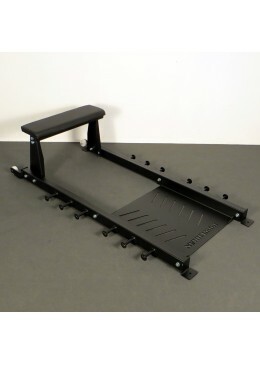 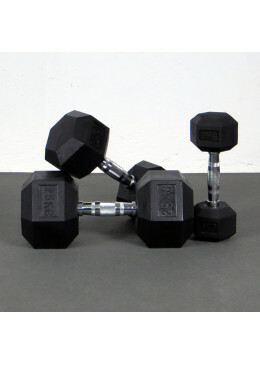 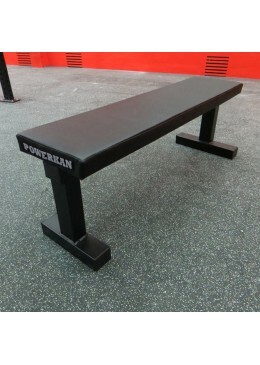 Flat Bench PowerKan to press, its structure is made of one piece with thick reinforced tube, preventing screws from getting loose or fasteners to move, coated baked. 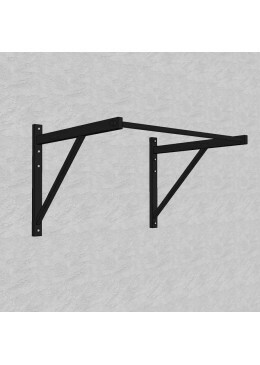 It has a wide leg in order to increase its stability. 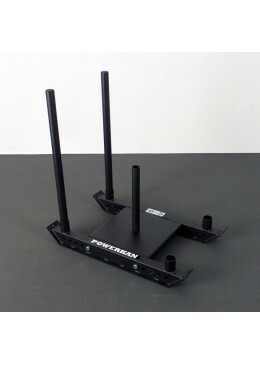 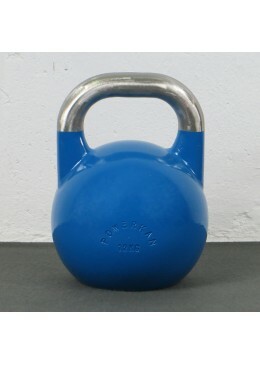 Sled Push PowerKan is a very versatile and strong product, valid for speed workouts, push and pull.